SANTA BARBARA, CA--(Marketwired - September 03, 2015) - The Santa Barbara 100 (SB100) has added two local youth cycling programs, the Echelon Junior Cycling Team and the Riviera Youth Bike Team, to its growing roster of riders for the October 17 event. In keeping with the mission of the non-profit cycling event to support local children and charities, SB100 has granted the youth riding clubs free entry to the ride and booth space at the event expo to further promote youth cycling programs within the community. "These are some incredible young cyclists representing great programs for local kids, and we’re excited to provide them this opportunity to engage with the Santa Barbara cycling community," said Tricia Middleton, Santa Barbara 100 volunteer board of directors and executive committee member. "We’re proud to help spread awareness of the Echelon and Riviera programs so that we may continue to cultivate the future of our cycling community." The Echelon Junior Cycling Team is a local cycling development program committed to developing each rider’s skills and fitness as cyclists, as well as their personal growth and commitment to the community. Echelon Juniors have collected eight medals and produced a National Champion and a Silver Medalist at the Junior National Cycling Championships. Team member Ruben Saatjian is a 16-year-old State Champion and is currently ranked 4th overall on the Gibraltar Challenge. The junior team is a youth program under the Echelon Santa Barbara Club, a non-profit organization and registered United States Cycling Federation club since 1986, which is also a member of the Santa Barbara Bike Coalition. The Riviera Youth Bike Team (RYBT) provides at-risk youth within the community an opportunity to motivate and instill teamwork and work ethic in a supportive and healthy environment. The program was founded by Zack Bertges and the Santa Barbara Bike Coalition to support children ages 10 to 12 who are struggling with issues that include bullying, obesity, inactivity, low self-esteem, financial hardships and learning differences. "RYBT coaches and I couldn't be more excited to prepare these kids for the SB100 34 miler!" Bertges said. "Santa Barbara has rallied to support in nutrition, gear, transportation, training facilities, professional guidance, and more, and the kids have been loving every minute of it. We can't wait to introduce RYBT participants to our amazing cycling community." The Echelon Junior Cycling Team and Riviera Youth Bike Team will be participating in the 2015 Santa Barbara 100 on October 17 starting at Leadbetter Beach in Santa Barbara, California. "We applaud these young riders for completing any of the three SB100 courses and wish them the best of luck on October 17," Middleton said. "We look forward to recognizing their accomplishments at our awards ceremony and invite all of our participants to support and encourage these teams both on and off the course." For more information on the event, visit http://sb100.org. 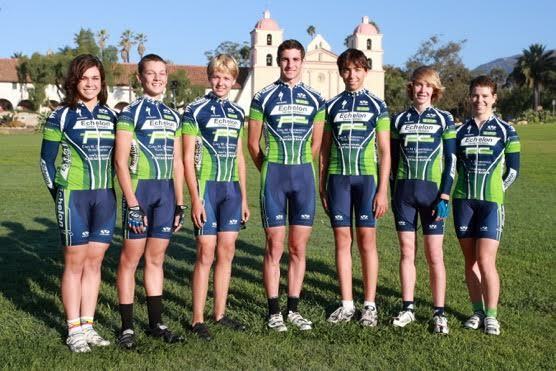 For more information on the Echelon Junior Cycling Team, visit http://www.echelonsantabarbara.org/ecc-junior-program/. 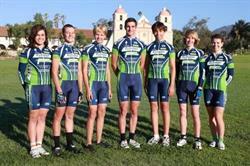 For more information on the Riviera Youth Bike Team, visit http://rivieramultisport.com/riviera-youth-bike-team/. 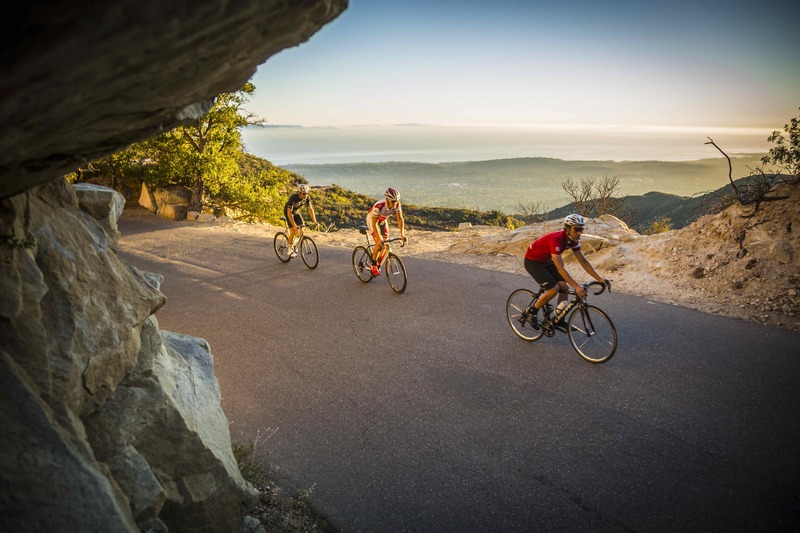 The new Santa Barbara 100 (formerly Santa Barbara Century) boasts one of the most spectacular and challenging cycling routes in the United States. Thousands of cyclists descend upon California’s Central Coast and travel through the beautiful Southern California coastal mountains, including grueling climbs and courses designed for cyclists of all ability levels. The Santa Barbara 100 is a non-profit 501c(3) organization benefiting local and national charities. The next event is October 17, 2015. Register at www.sb100.org. The SB100 boasts one of the most spectacular and challenging cycling routes in the United States. Thousands of cyclists descend upon California's Central Coast and travel through the beautiful Southern California coastal mountains, including grueling climbs and courses designed for cyclists of all ability levels. The Santa Barbara 100 is a non-profit 501c(3) organization benefiting local and national charities. The Echelon Junior Cycling Team is a local cycling development program committed to developing each rider's skills and fitness as cyclists.